We’ve all heard it before, “Stop eating carbs, only eat two meals a day, and my personal favorite, juicing!”. These are all very commonly known ways to drop a few pounds here and there, but have these ever had any long-term success? Are these sustainable for the rest of your life? What happens when you need to go out to dinner, or a work party you need to attend? These so-called methods are the number one cause of yo-yo dieting and slow metabolisms. Your body is a machine, and it needs a substantial amount of proteins, carbs, fats, and nutrients implemented every 2-3 hours to be able to function properly. For example, a car wont drive without enough gas in it, right? As babies, we are bottle fed every few hours throughout the day, practically born on a perfect schedule. However, as we grow older, we begin to skip meals, eat less frequently, and fall off that consistency. This causes your body to think it’s starving and immediately begins to attack your lean muscle mass for nutrients and energy instead; ultimately storing fat as a survival instinct and slowing your metabolism down. According to www.livestrong.com, your body is equipped with its own starvation defense mechanism. When you take in too few calories to support activity and normal physiological functioning, your body adapts by reducing the amount of energy it uses to accomplish tasks. Your body may also turn to lean muscle mass for energy in order to conserve its valuable fat stores, just in case it doesn’t receive more food anytime soon. It is simple, stop depriving and start eating! Once you begin in-taking enough nutrients on a consistent schedule of every 2-3 hours, your body then adapts and knows when it will be fed. No longer needing to store your calories, but instead burning them off and using them for energy! By doing this, you are strengthening your metabolism, so when you do have that dinner or work event to go to, your body will have no problem taking in all those extra calories and using them as energy! Here at Options, we can help motivate and guide you in taking the right steps to building a healthier lifestyle. Love your body, feed it properly, and it will most definitely thank you in the end. 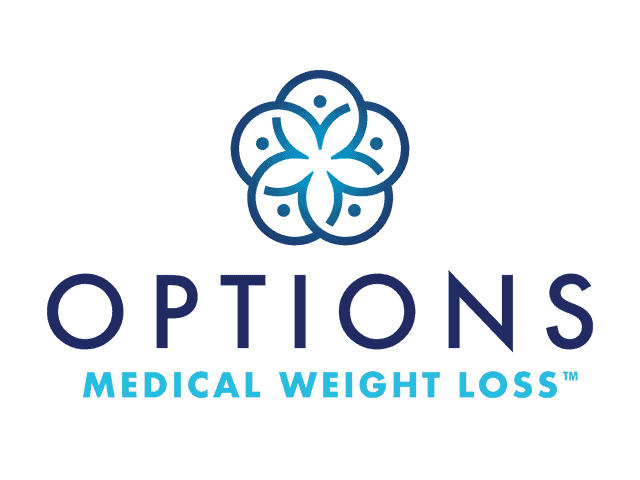 Visit www.optionsmedicalweightloss.com for more information!